Turn the heat up on your lingerie collection with this red hot number. Featuring a scalloped lace neckline, lightly padded cups and contrast binding, you'll never want to take it off. 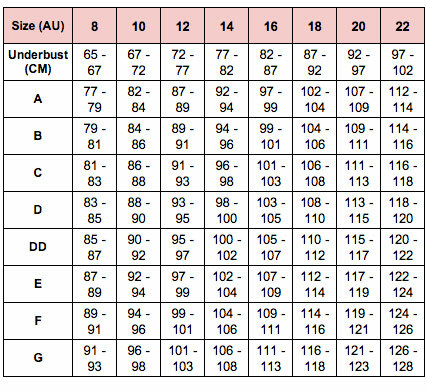 Available in women’s bra sizing - see size chart for correct fit!